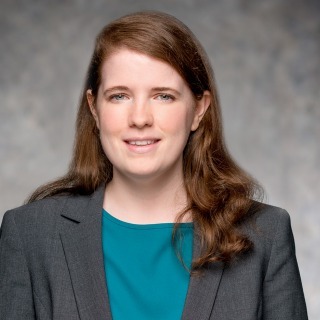 Maureen A. Howley is a litigation associate in Hughes Hubbard & Reed's New York office. Her experience includes actions involving accountants' liability, employment law and intellectual property. She has also represented clients pro bono in Social Security disability and family law matters.